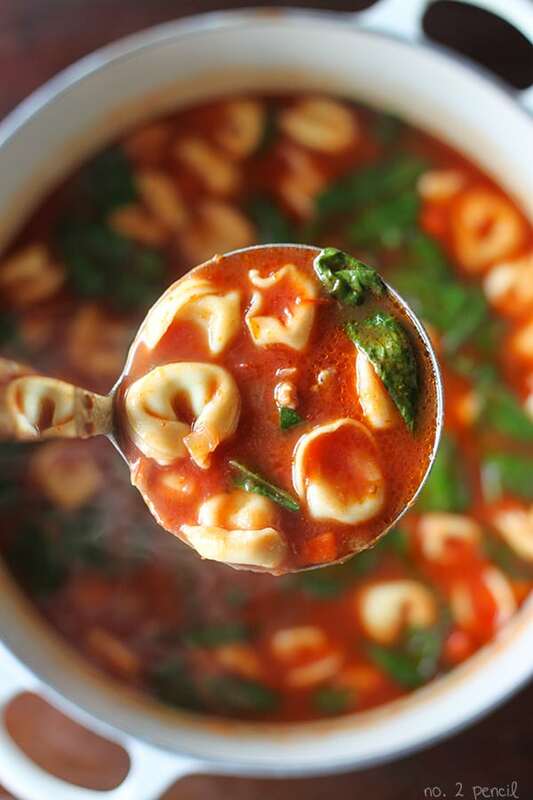 This Tortellini Soup is so delicious and flavorful. I’ve made it several times for my family now and everyone just loves it. 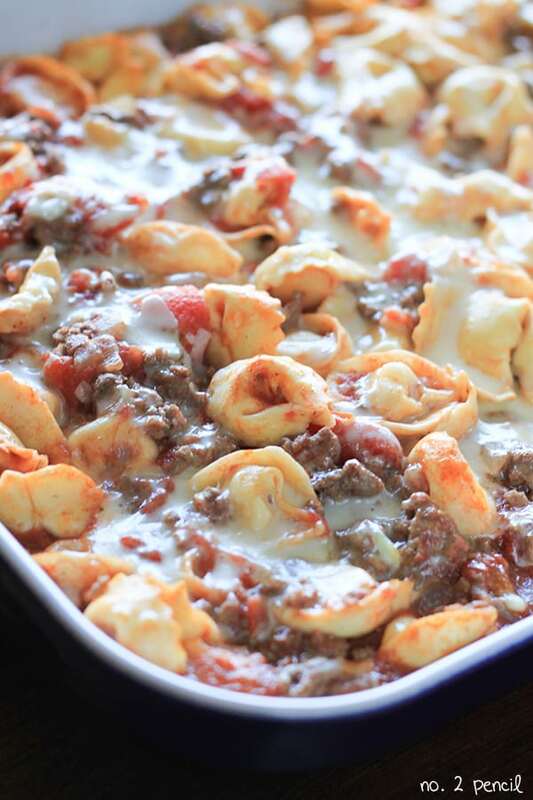 It starts with hot Italian turkey sausage, and it’s packed with fresh cheese tortellini and tender baby spinach. The sausage turns this tasty soup into a hearty meal. It’s perfect for a chilly day or evening. 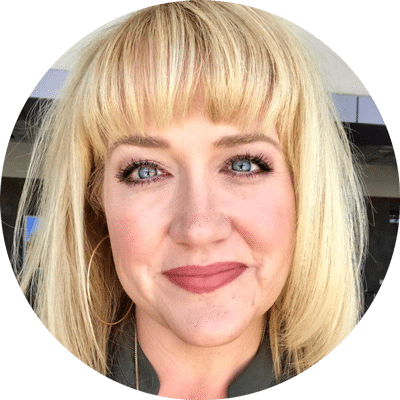 It really warms you up from the inside out, and it only takes about thirty minutes to make. 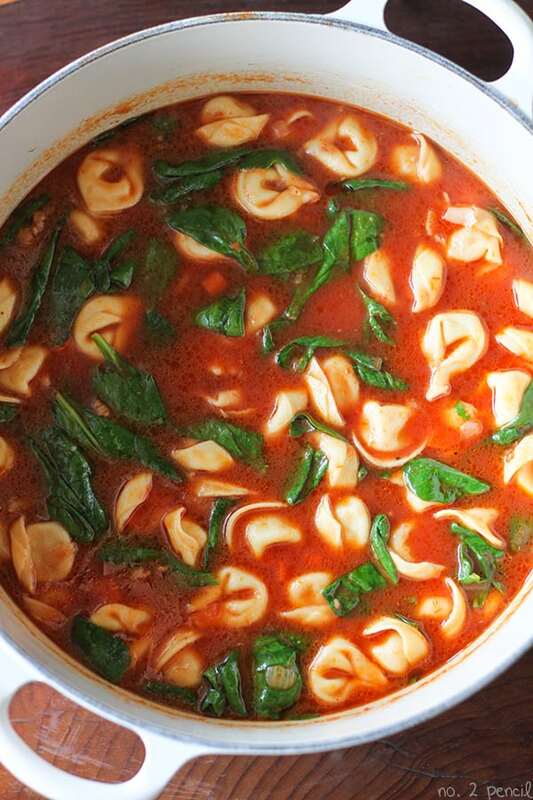 If you liked my Baked Tortellini, you are going to love this tortellini soup! 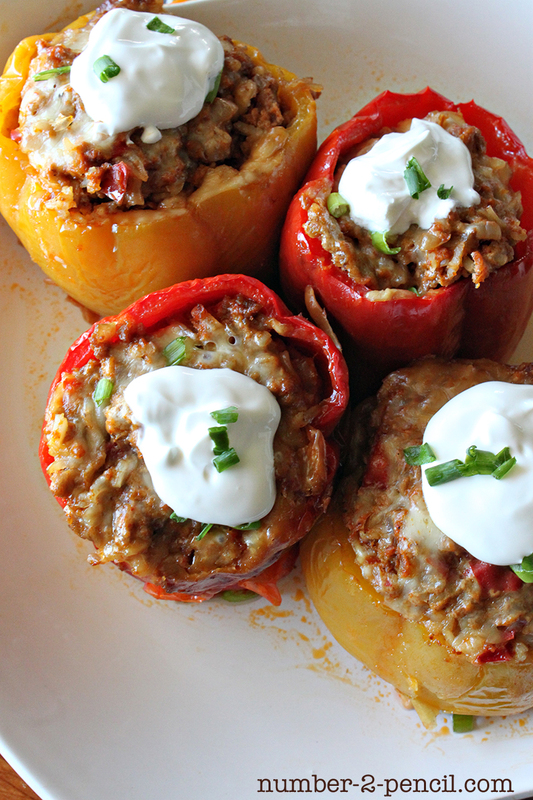 For this recipe, I used Jennie-O Hot Italian Turkey Sausage. It’s extremely savory, and really flavors the entire soup. It adds all the spices from the sausage and a little bit of heat as well. 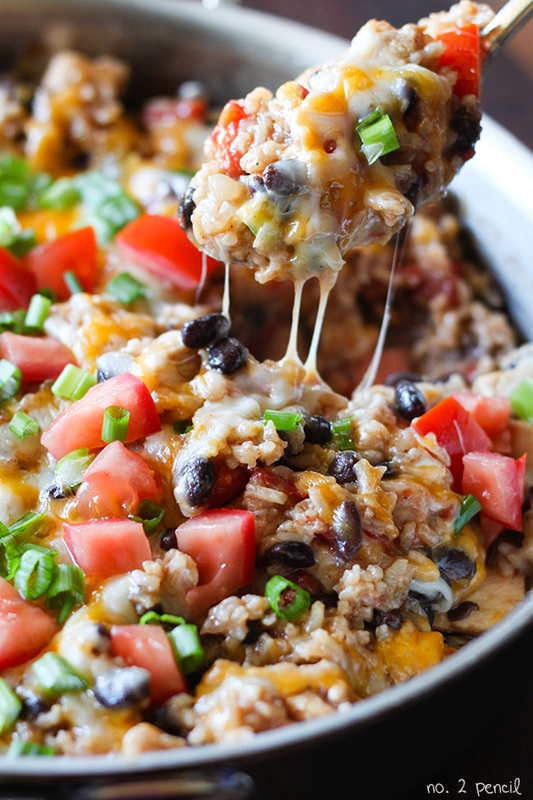 I’ve also tried it with regular (pork) Italian Sausage and it was just as delicious, but since the turkey sausage is lower in calories and fat, I prefer to use it in this recipe. Start by sautéing carrots and onions in olive oil. Once they have started to soften, add minced garlic cloves and sauté just about a minute more. Remove sausage from casings and brown, breaking up sausage with a wooden spoon as it cooks. When the sausage has cooked through, add low-sodium chicken broth and canned tomatoes. Bring to a boil and then reduce to a simmer before adding tortellinis. 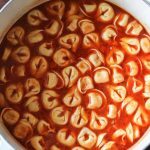 In this recipe, I used fresh tortellini from the refrigerated deli section at my grocery store. You could substitute fresh raviolis as well. Simmer the pasta in the soup on medium-low heat for about eight minutes, or according to package direction. 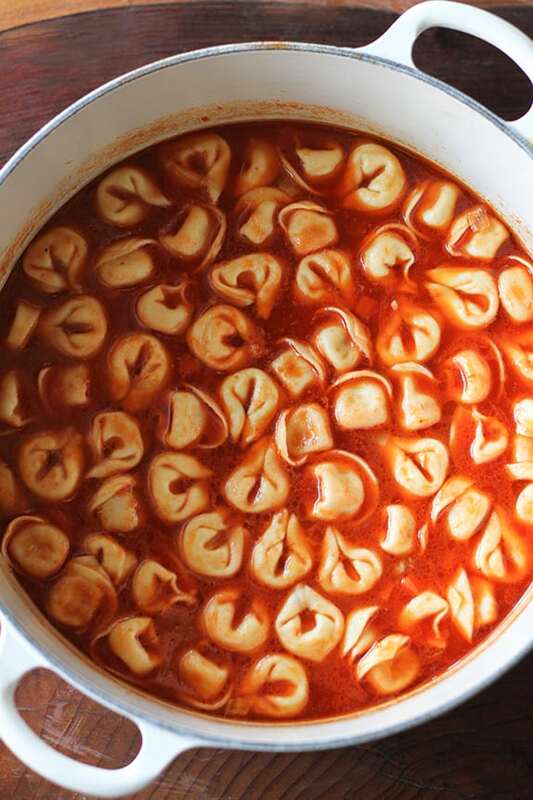 You don’t want to cook the tortellini at a full boil and break up the delicate pasta. 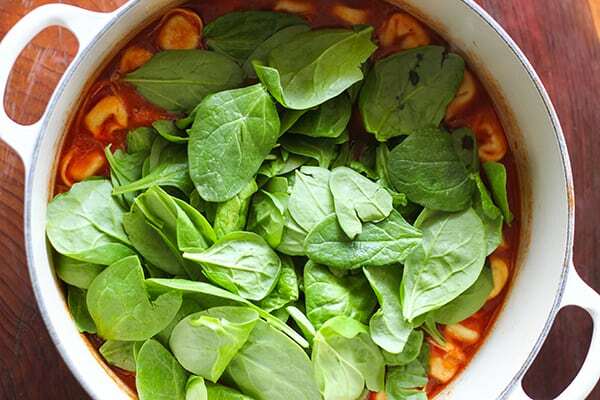 Once the tortellini is cooked through, add two large handfuls of fresh spinach leaves, about four cups. Stir in and let the heat from the soup wilt the spinach leaves. 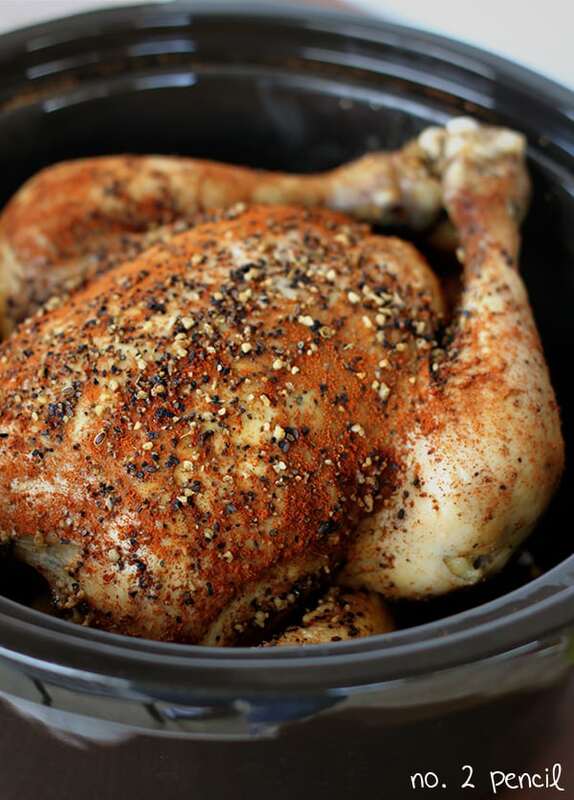 Taste the soup and adjust the seasoning by adding more salt and pepper if needed, and serve. 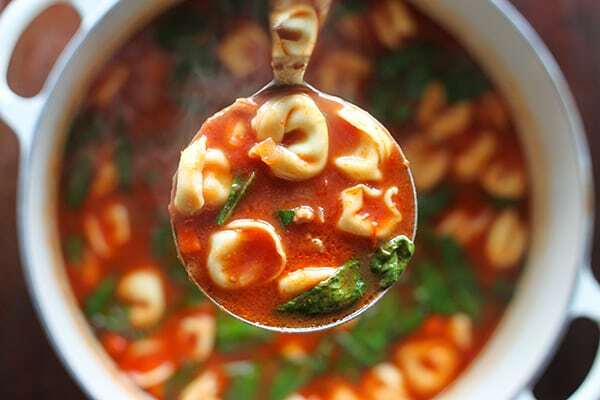 This hearty tortellini soup is perfect for dunking freshly baked french bread or a grilled cheese sandwich. 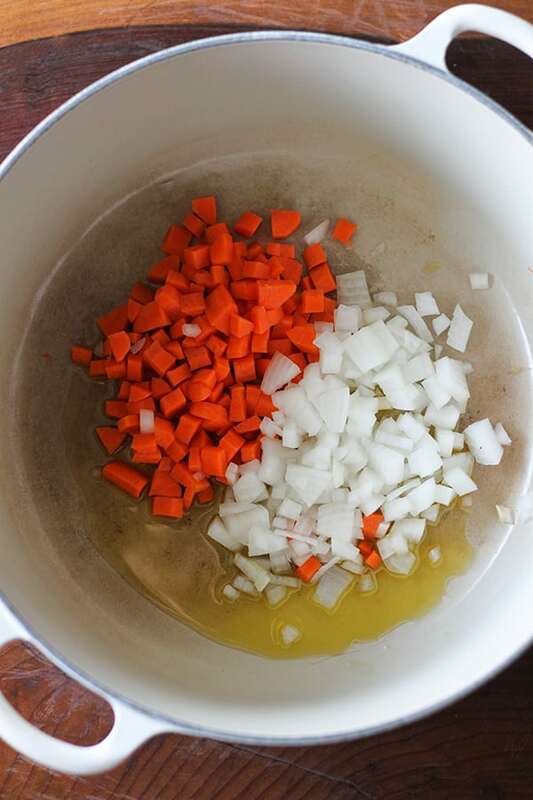 Start by sautéing carrots and onions in olive oil over medium heat until they start to soften, 5-8 minutes. Add garlic and sauté about a minute more. Increase heat to medium high and add turkey sausage, breaking up as it cooks. 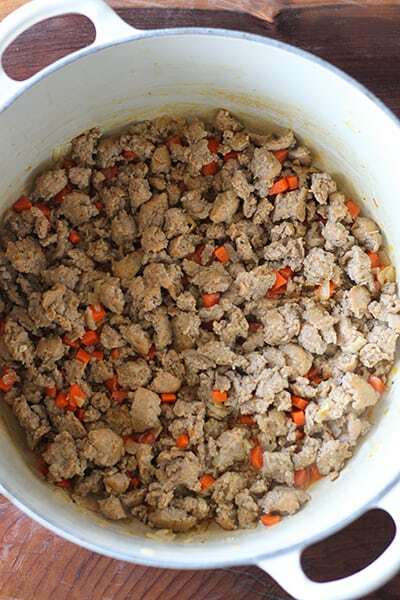 Once sausage is cooked through, add chicken broth and canned tomatoes. Add tortellini and let simmer gently until cooked through, about 5-8 minutes.